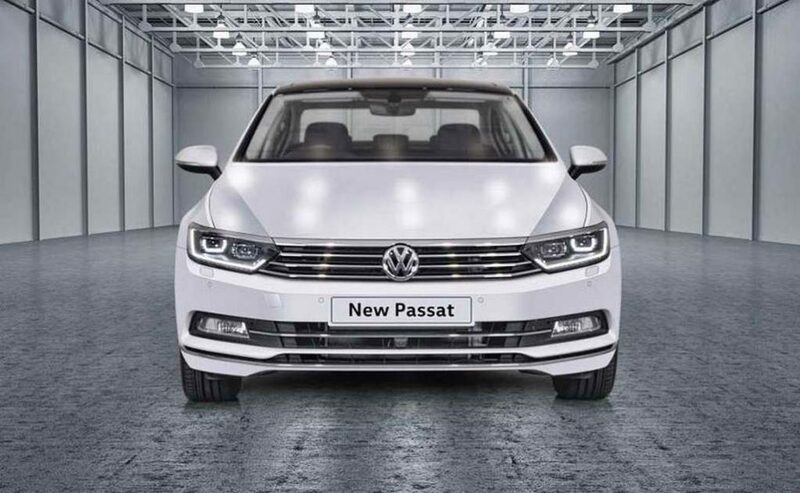 Volkswagen Passat, which is the most expensive sedan from the brand in the Indian market, has posted a massive increase in sales. The German flagship sedan in India sold 115 units in the month of March 2019 compared to 72 units sold in the same period last year. Comparatively, the Year-on-Year (YoY) sales have increased by a massive 60% for the car. The Volkswagen Passat takes on the likes of Skoda Superb and Toyota Camry in the Indian market. Skoda sold 155 units of the Superb in March 2019 while Toyota managed to sell 62 units of the Camry. 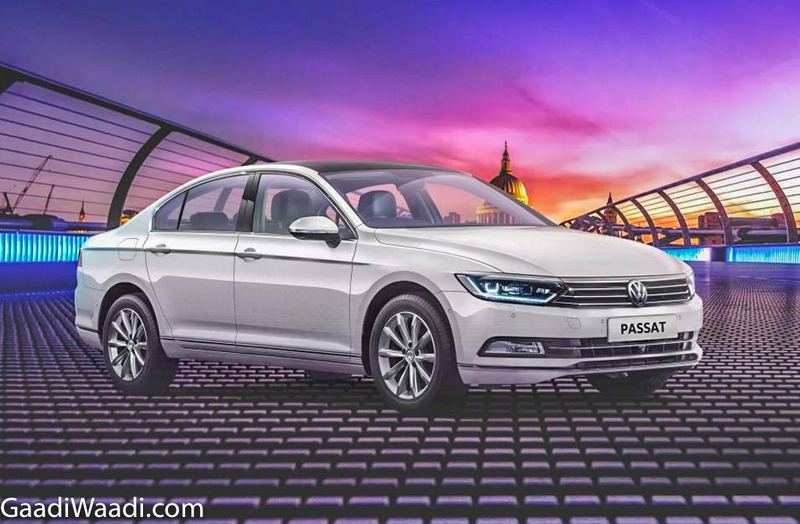 The Volkswagen Passat is only available with a diesel engine option in India whereas both the other cars – Superb and Camry are also available with petrol engine options in the market. Volkswagen offers a 2.0-litre turbocharged diesel engine with the Passat that churns out a maximum of 177 PS and peak torque of 350 Nm. The engine comes paired to a 6-speed DSG dual-clutch automatic transmission. There is no option of a manual transmission with the Passat. The Passat is quite loaded with features. It offers a 3-zone automatic climate control system, cooled front seats, electrically adjustable front seats with memory function, massage function for the driver seat, gesture-controlled boot lid opener, tyre pressure monitoring system, hands-free parking system, sunroof, cruise control, adaptive chassis control and much more. When it comes to safety, the Passat comes loaded with the nine-airbag system, electronic stability control, ABS, electronic parking brake, disc brakes on all four wheels, auto hold and more. The Passat comes with a standard 4 years or 1,00,000 km warranty in the Indian market that includes 4 years of roadside assistance. There’s also 3 years warranty on the paint of the car and 12 years anti-perforation warranty. The Volkswagen Passat gets a base price of Rs 25.99 lakh while the top-end variant is priced at Rs 33.21 lakh (ex-showroom).